Snapchat is seeking to expand its horizons and utilize its camera to go beyond social media with a new visual search feature. This novel search capability and a team-up with Amazon could open a new revenue stream for the company. 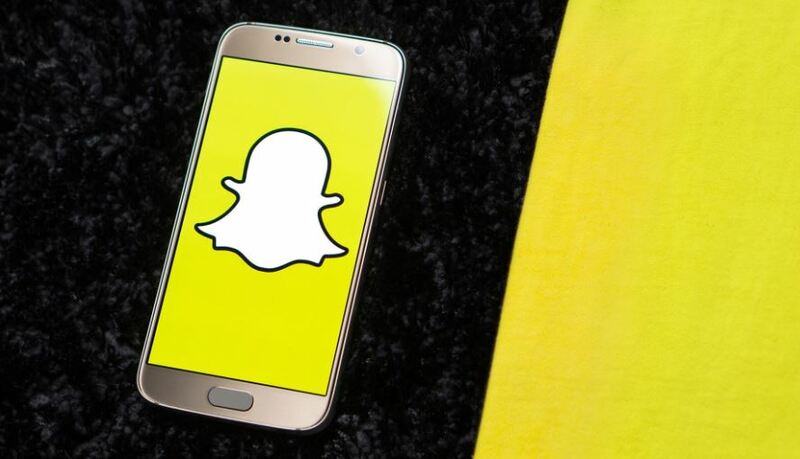 According to reports, a new Snapchat version for Android smartphones includes a secret code for a new “Visual Search” feature. This new feature, dubbed Project Eagle, can allegedly utilize Snapchat’s camera to send a barcode or product image scans to Amazon. The retail powerhouse will then display the results of the product search. The discovered code doesn’t really explain how the visual search feature will work. However, the application’s code enumerates the capacity to bring “reviews” and “sellers” to the surface, “Copy URL” of a specific product as well as “Send Product” or “Share” it with friends. These actions could be done through Snapchat Stories or simple Snap messages. Project Eagle will undoubtedly change the way people see Snapchat. Instead of being just a social media app, it could become a clever tool for navigating retail. It can also provide the company with a new revenue source if it works out an affiliate referrals deal with Amazon. This is something that Snapchat desperately needs at the moment. The company has suffered a loss of $385 million in the previous quarter, with its missing revenue pegged to be at $14 million. Snapchat’s stock also closed Monday at $13.65 per share, way below the $17 offering price. Amazon is so far keeping mum about Snapchat’s visual search feature. It should be pointed out that there’s no definitive proof to indicate that the retail giant is working with Snapchat or if it’s just the end destination of the search results. As for Snapchat, mother company Snap Inc. just issued a “no comment” when asked about the rumored visual search. One thing is certain though, a solid visual search feature could turn Snapchat into something more than a selfie aficionado’s favorite app. It could usher in a groundbreaking way for consumers to search for products to purchase.